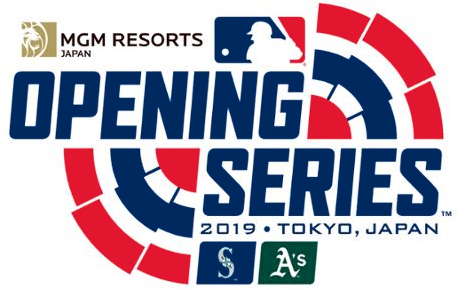 Following the conclusion of the two-game series in Japan between the Oakland Athletics and Seattle Mariners, Ichiro Suzuki announced his retirement. Despite ending the series 0-for-5 at the plate with one walk, the Japan Series allowed fans to celebrate the remarkable achievements of the future hall-of-fame player. Ichiro, who earned the American League's Rookie of the Year and Most Valuable Player awards in 2001, ended his career with 3,089 hits. That places him in 23rd place in Major League Baseball history (though Albert Pujols will pass him during the 2019 season). 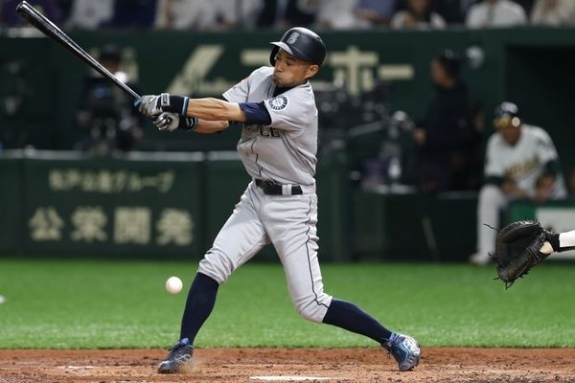 While surpassing the 3,000-hit mark is a significant milestone, Ichiro amassed 1,278 hits with the Japan Pacific League's Orix Blue Wave. Thank you for an outstanding career.